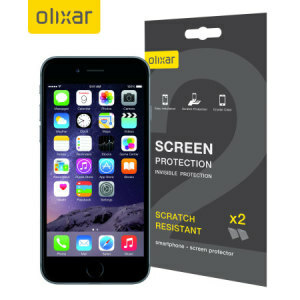 Keep your gorgeous Retina display fully protected with our selection of the very best in iPhone 7S Plus screen protectors. 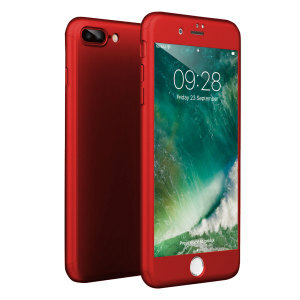 With protection from names like Moshi, PanzerGlass, and more! 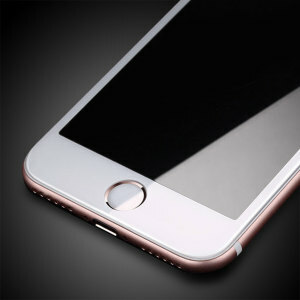 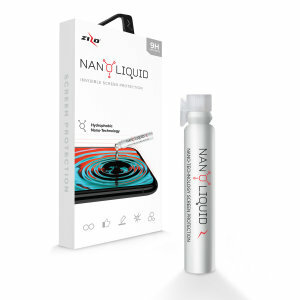 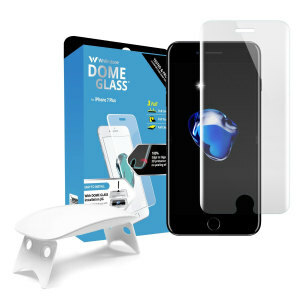 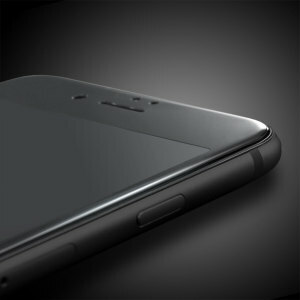 With both film and tempered glass protectors available, all are easy-to-apply and bubble-free. 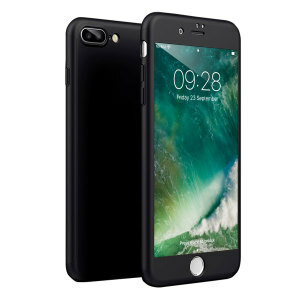 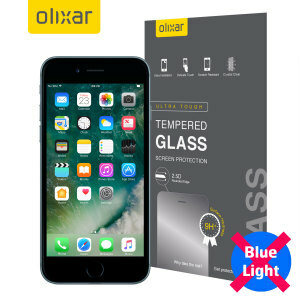 Protection d'écran iPhone 8 Plus Olixar verre trempé bord à bord – B. 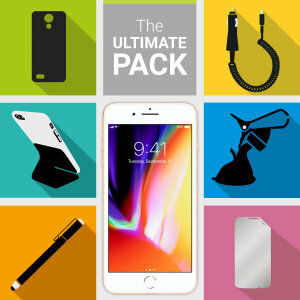 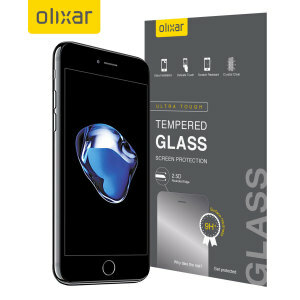 Protection d'écran iPhone 8 Plus Olixar verre trempé bord à bord – N.